Marysville Place, Marysville, NB | D. M. White Architecture Inc. 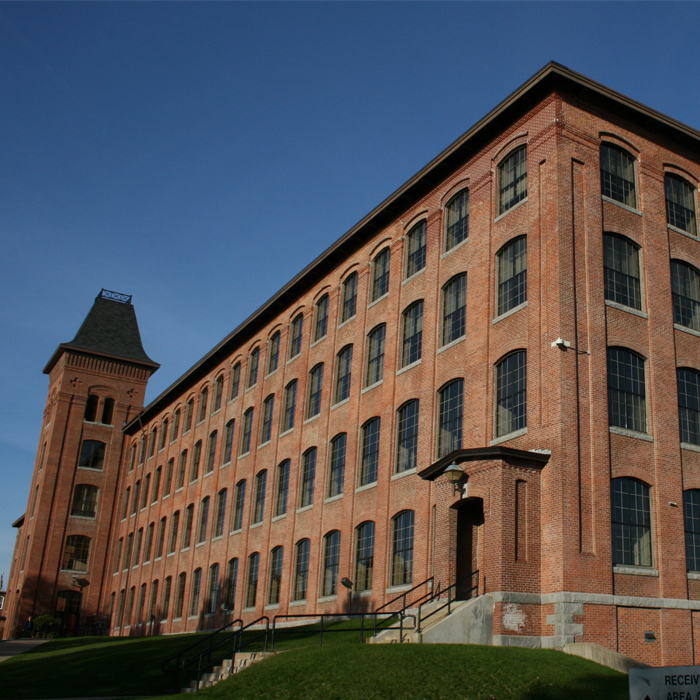 Constructed as an industrial cotton mill in the 1880’s, Marysville Place is a registered National Historic Site of Canada and was rehabilitated in 1980’s to serve as offices for the Province of New Brunswick. 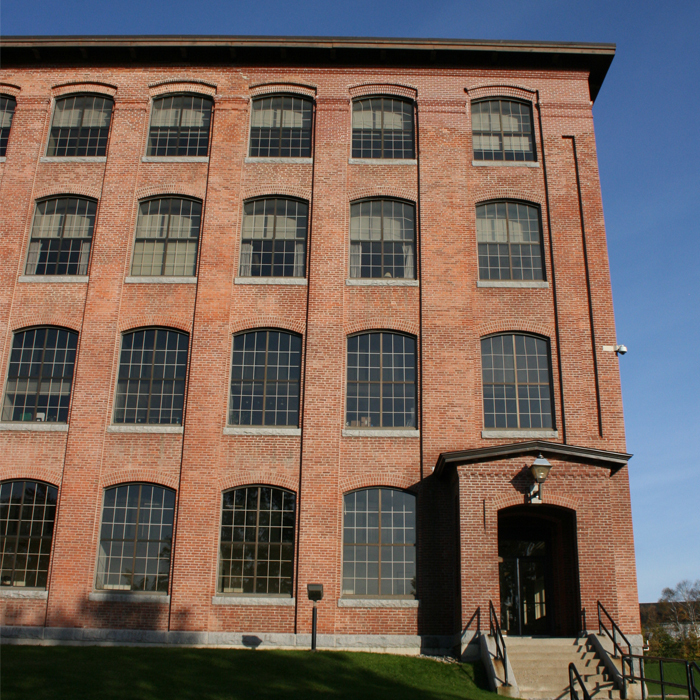 This large brick building requires ongoing repair and maintenance to preserve the original character, and extend the useful life of this significant structure. D.M. 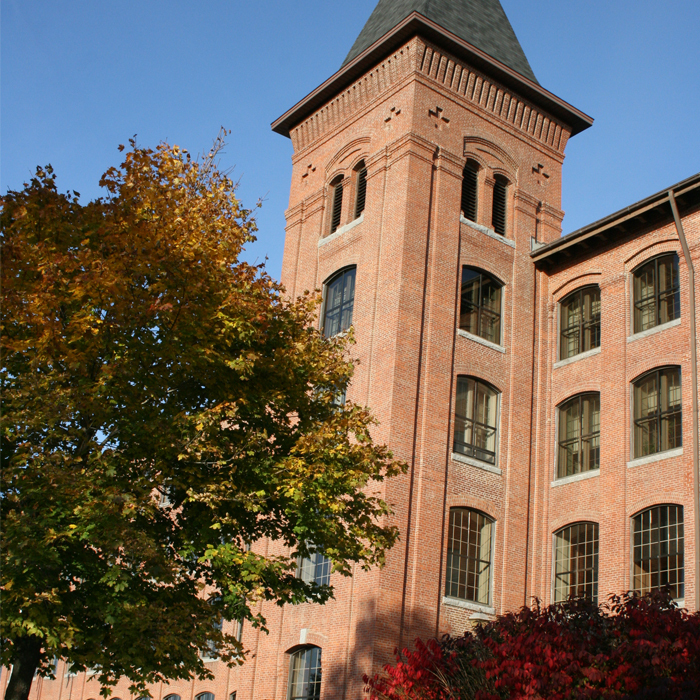 White Architecture surveyed the condition of the exterior masonry and highlighted the areas of low, medium, and high priority repairs needed. A series of phased repair contracts were then prepared to address deficiencies. Repair work to date has focussed on repairs to the main tower and the ground level stone work and parging.